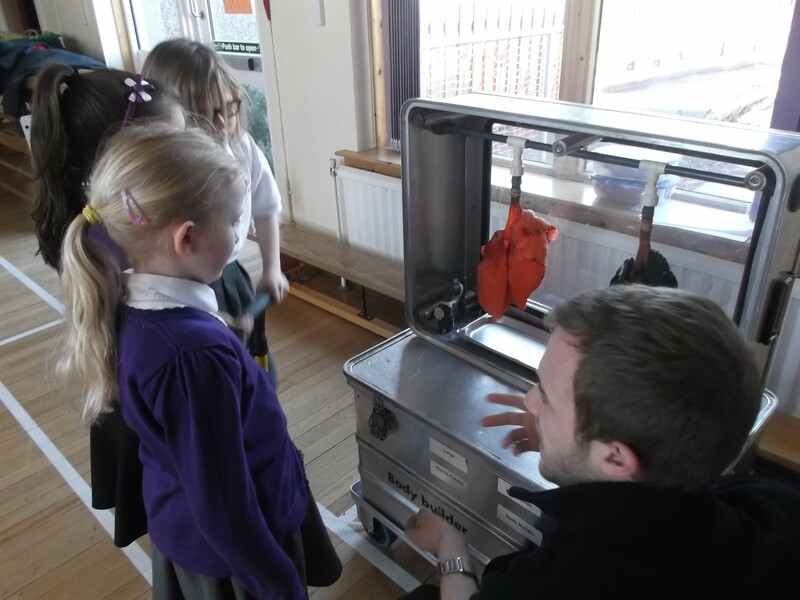 We had a fun session with our visitors from the Glasgow Science Centre this morning. 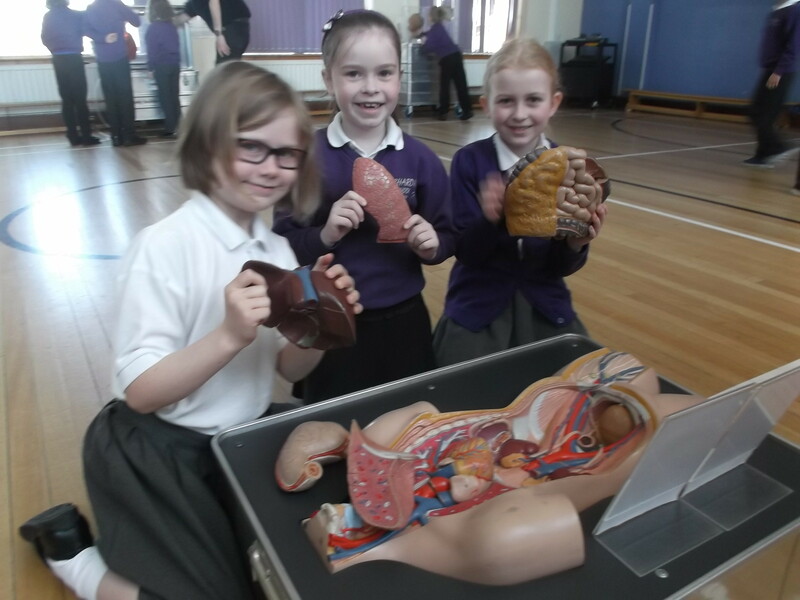 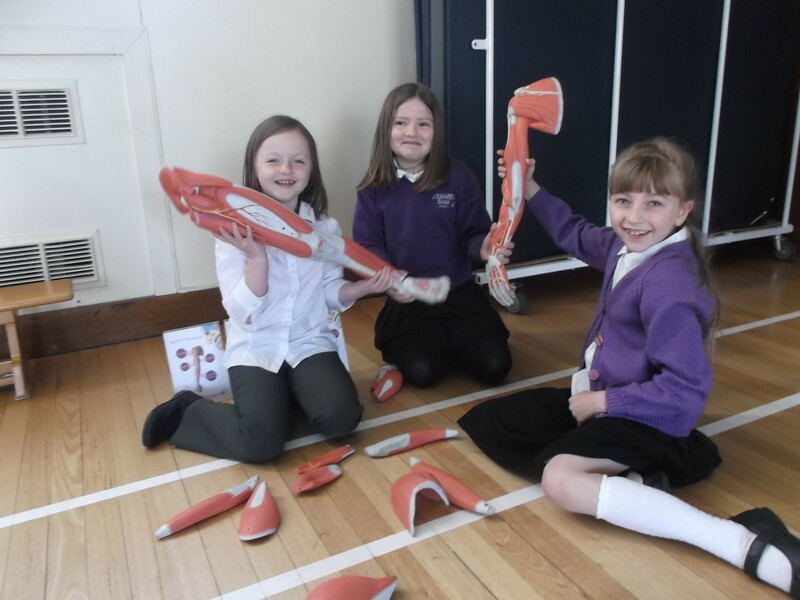 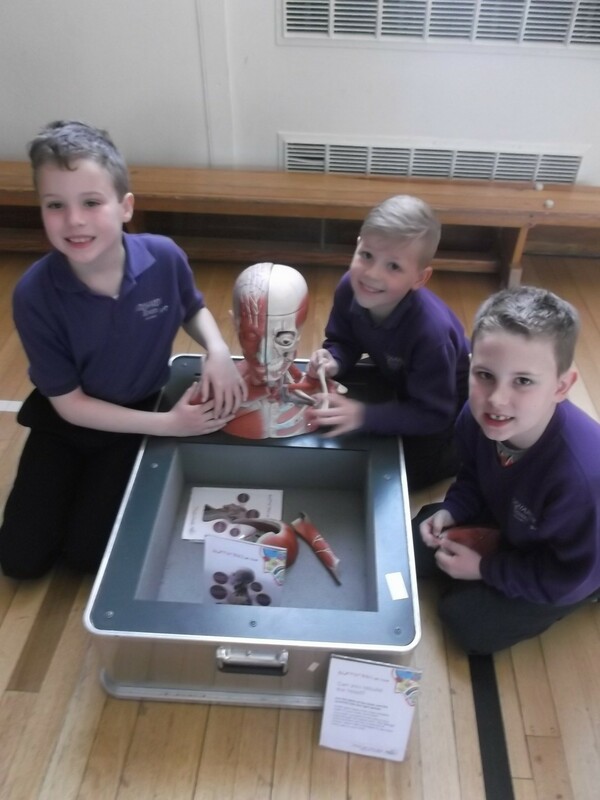 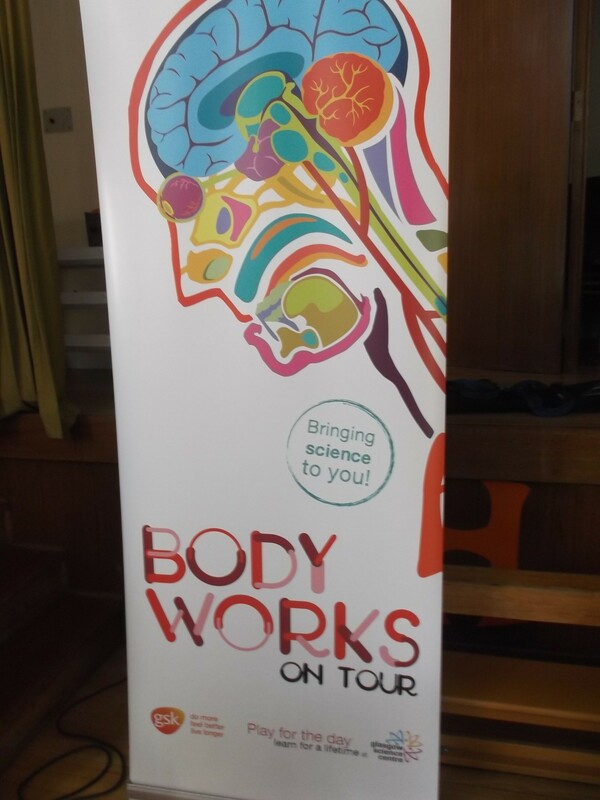 The activities included building a brain, torso and leg. 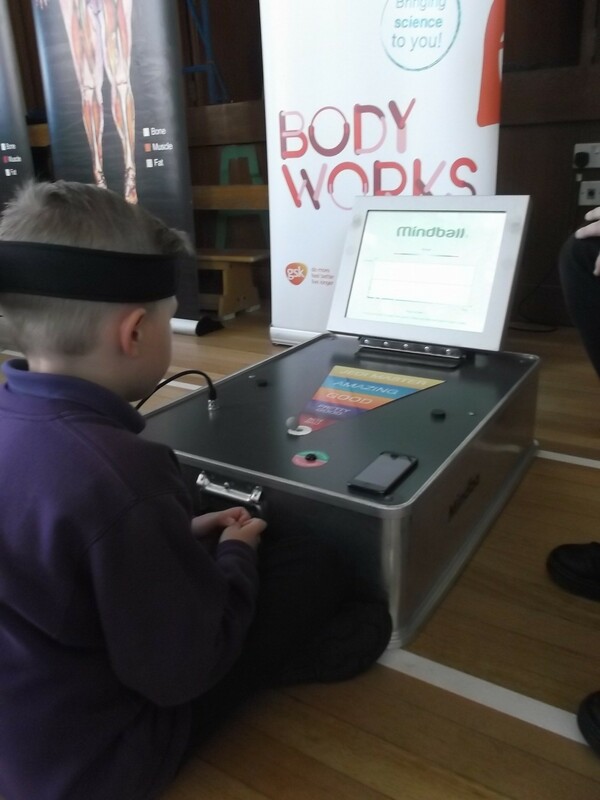 There was also a heart beat drum which flashed with your heart beat and also a Mindball brain wave machine. 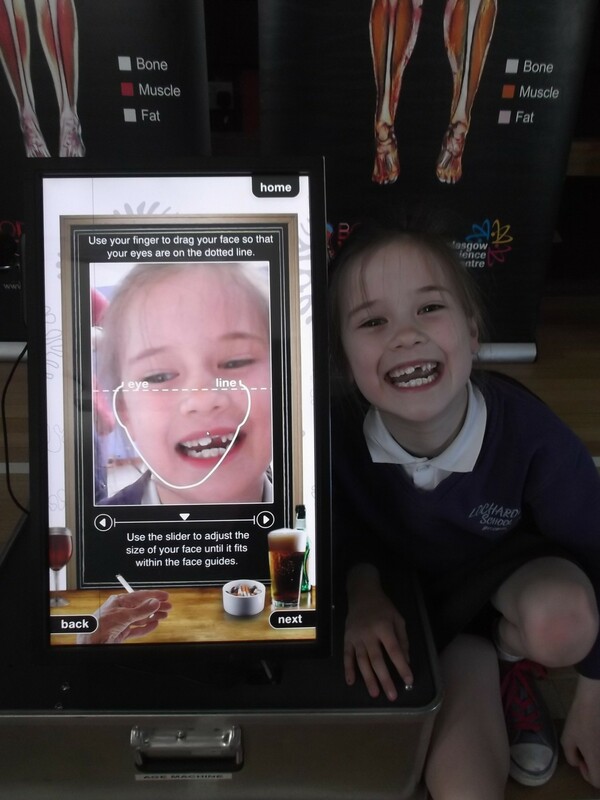 One of our favourite activities was the 10 years older machine which took your photo and then showed what we would look like in 10 years time! 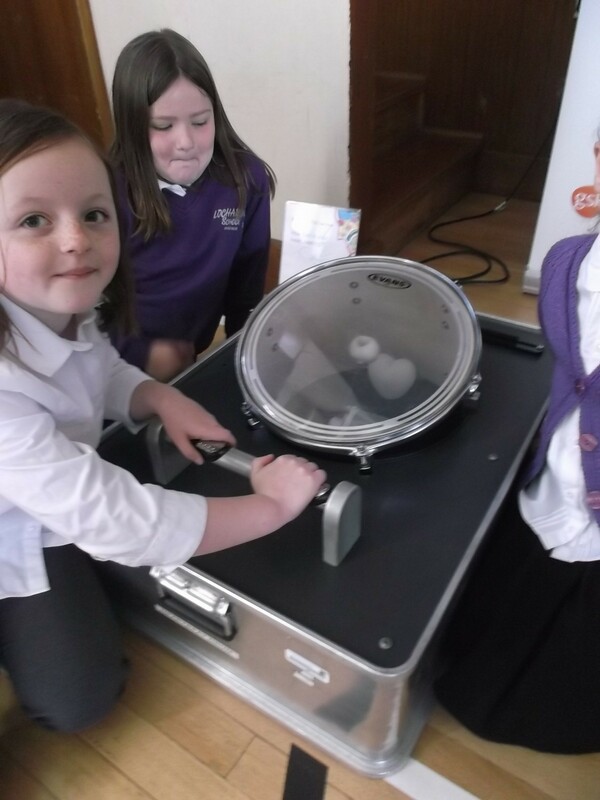 This entry was posted in Uncategorized on May 8, 2015 by lochardilp3blog.